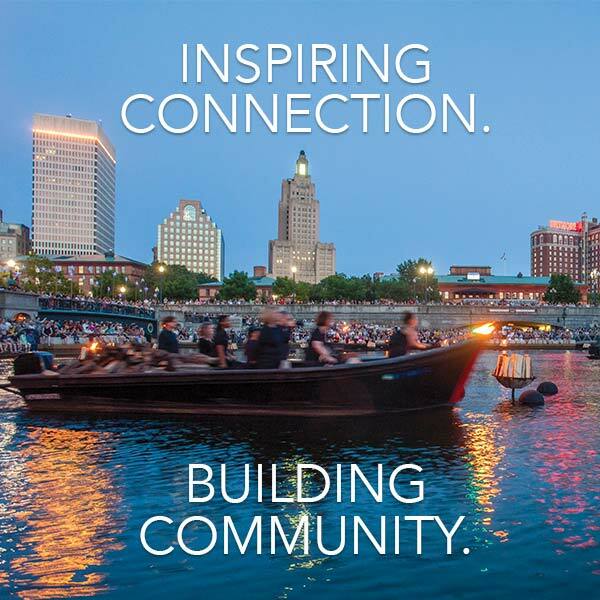 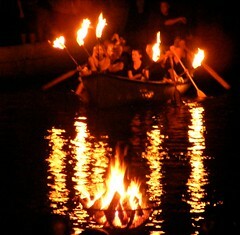 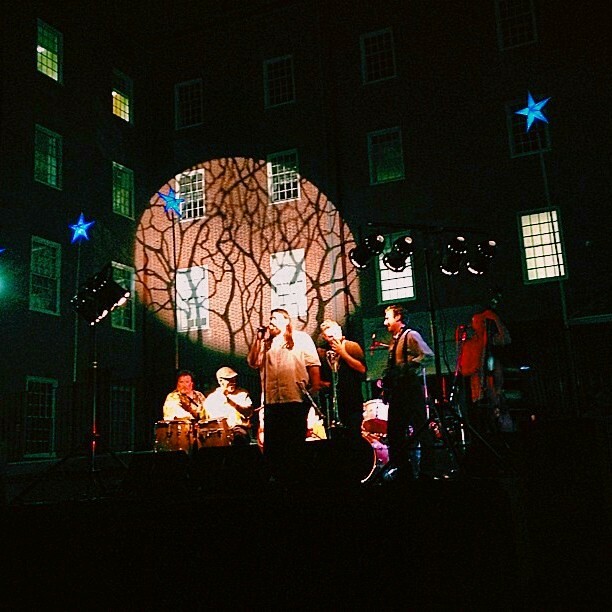 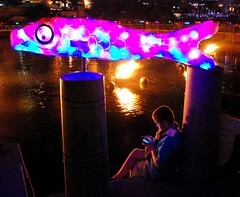 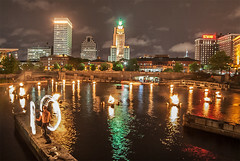 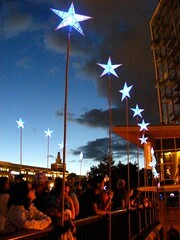 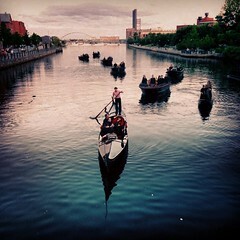 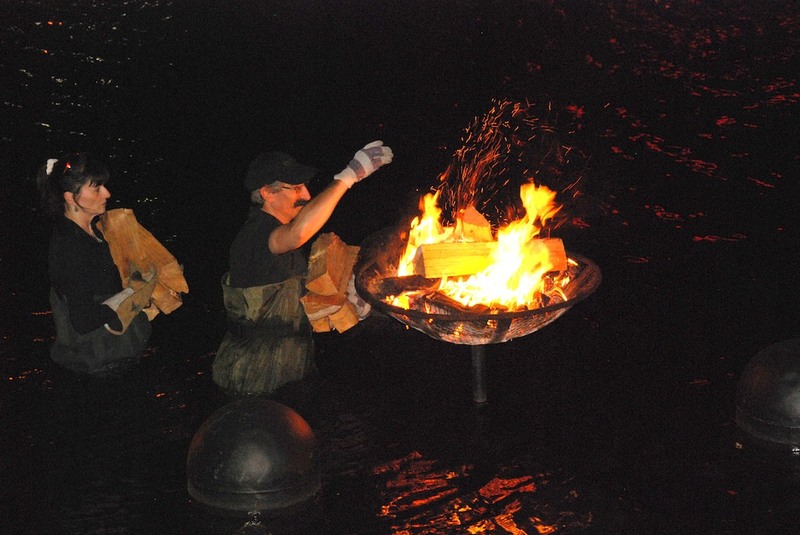 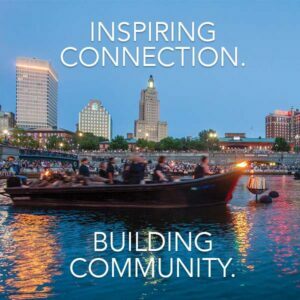 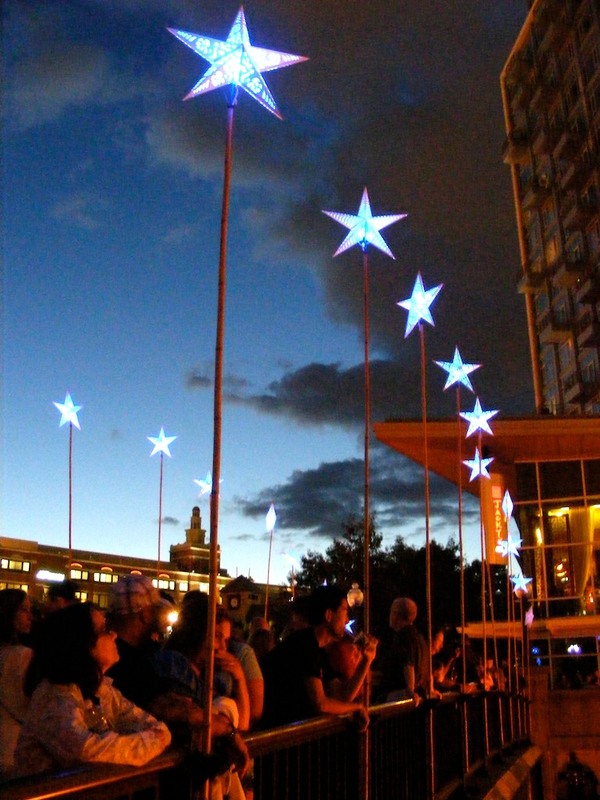 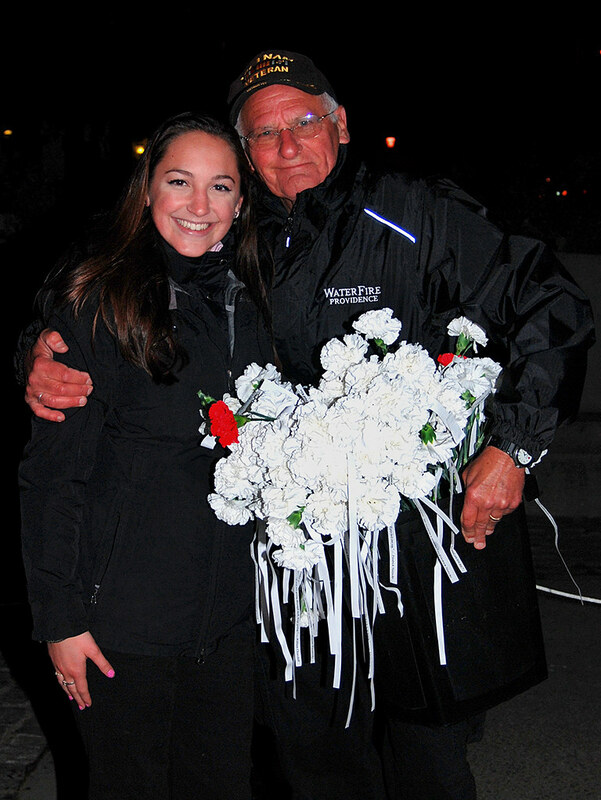 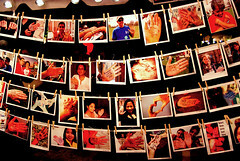 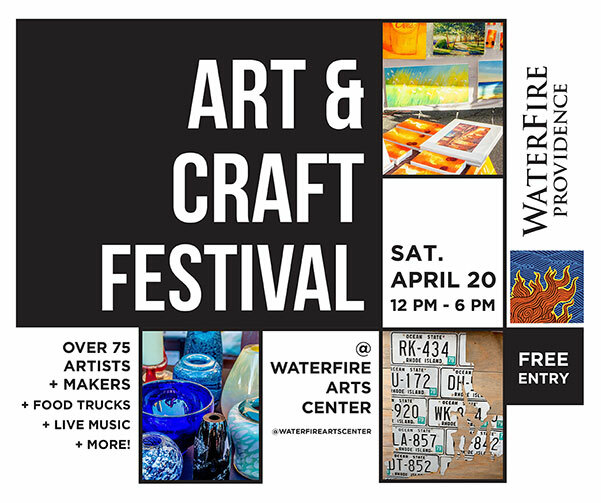 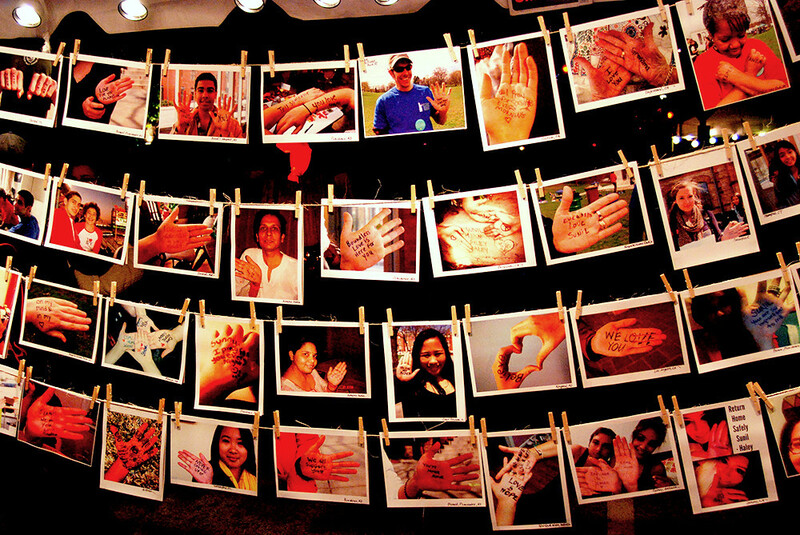 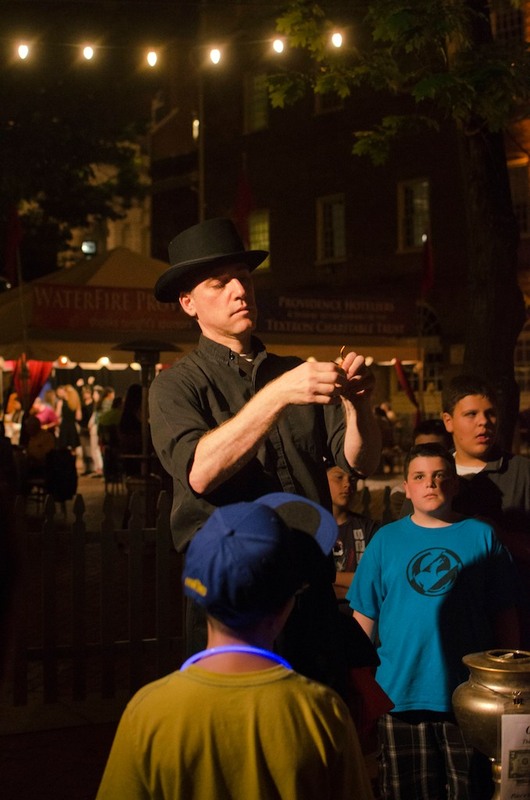 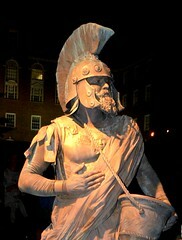 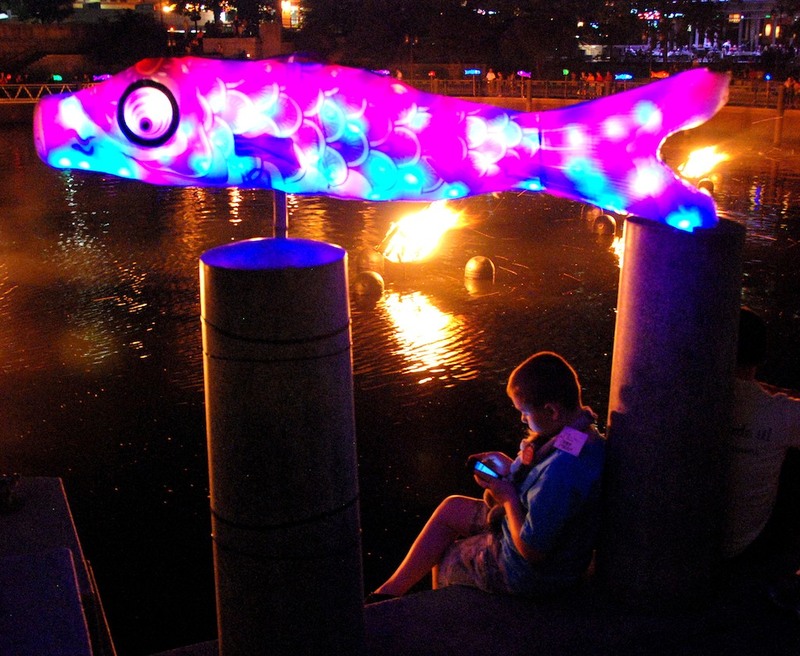 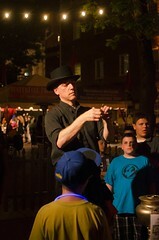 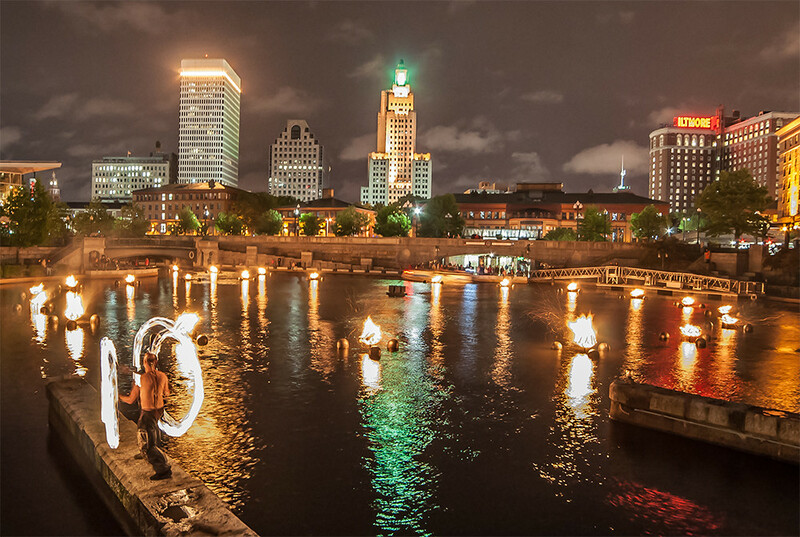 Visit WaterFire Providence’s profile on Pinterest. 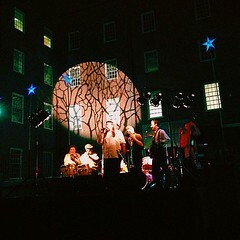 Great music tonite at WaterFire. 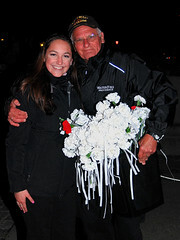 Nice job @jesslpowers!